Guess your week has been great? Today I’ll be sharing my skincare routine and some of the products I use. I have oily acne prone skin, especially my face,neck and upper back(yes, my back too). Another factor that has altered my skincare routine is the drastic climate change I’ve experienced in the last year. Moving from a hot & humid to a dry & cold sometimes wet kind of climate has definitely influenced some changes in the choice of products I use. My typical morning skincare routine begins with exfoliation. 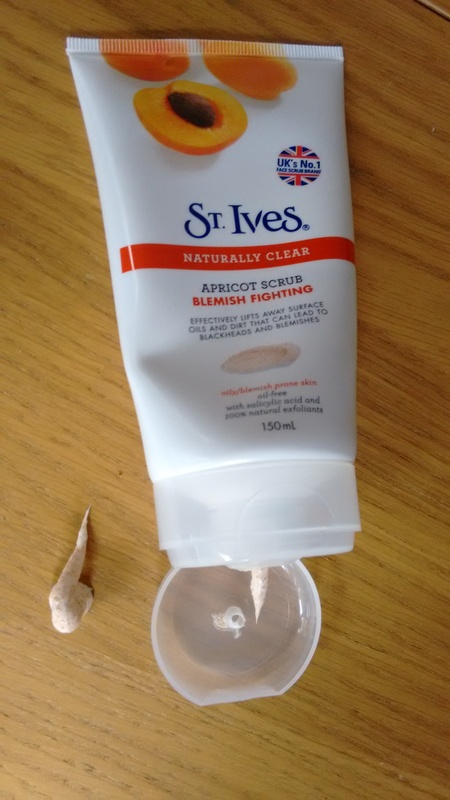 I use the St Ives blemish fighting apricot scrub. I wet my face with water, neck & back and then scrub these areas in a circular motion. This allows deep penetration into my skin’s pores. This scrub has tiny sand particles that help get rid of dirt and excess oil on the surface of your skin. I rinse with warm water, my skin feels so soft after this. 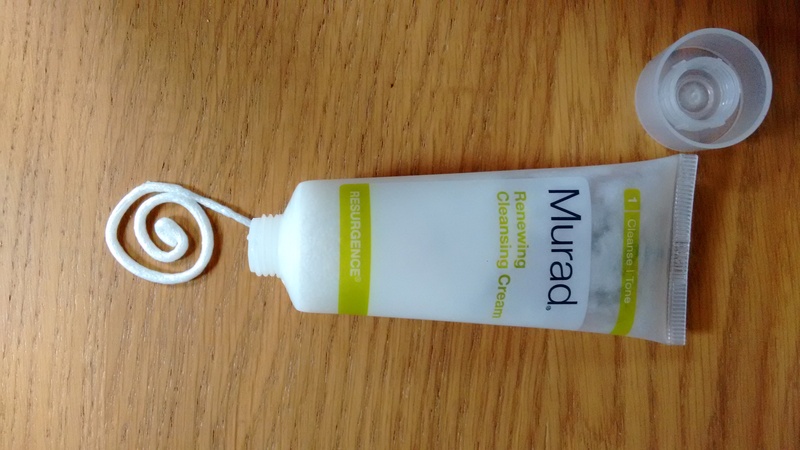 I then use my Murad Renewing Cleansing cream on my damp face,neck and back. This is a facial wash that restores some of the lost moisture from the initial exfoliation. It has a silky feel on the skin and glides across easily like butter. I rinse this off with warm water again. Sometimes I use a toner. 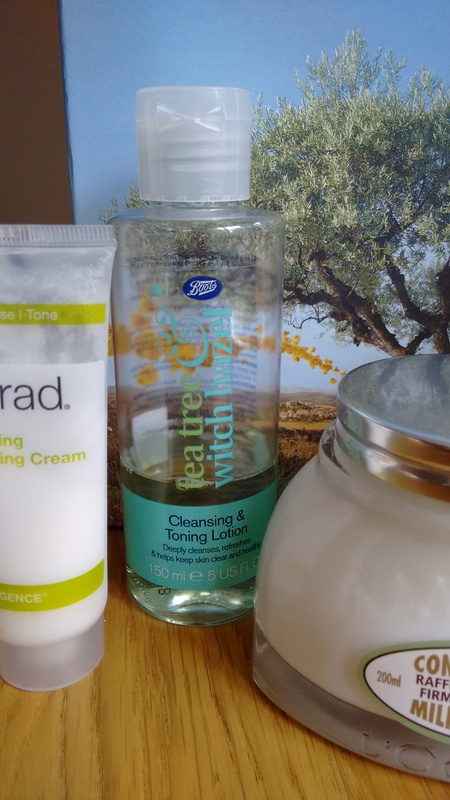 Currently I’m using the Tea tree and witch hazel cleansing and toning lotion from Boots. The active ingredients, Tea tree and witch hazel oil, are famous for curbing acne and reducing blemish. 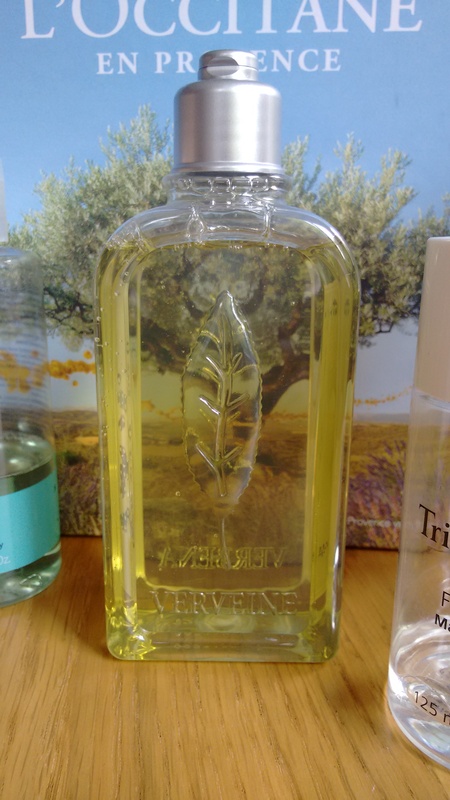 Then I take a bath with the Verveine shower gel by L’Occitane. This gel is enriched with organic verbena extract from Provence. It gently cleanses, leaving the skin delicately scented with a fresh citrus fragrance. After all the exfoliating, cleansing and toning, I ALWAYS moisturize. Oily or not, its important to keep your skin hydrated. I moisturize a lot more these days because the temperatures here are mostly on the lower side of the scale. The effect of low temperature on my skin is it makes my skin appear ‘ashy’ specially on my knuckles, elbows and knees. Not a pretty sight! “In this study from the British Journal of Dermatology, those who used moisturizer were found to develop wrinkles at a fraction of the rate of those who didn’t.” Plus it feels so refreshing to apply moisturizer on clean soft skin after a bath. 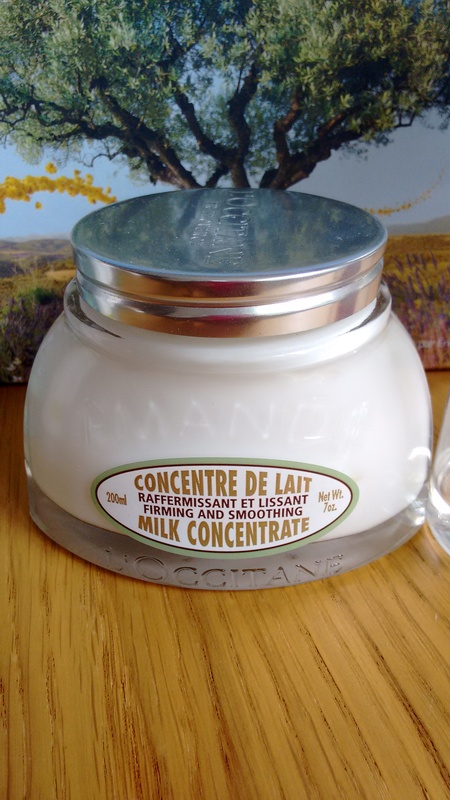 I got the L’occitane soothing and firming milk concentrate and Verveine shower gel as a gift on my birthday. 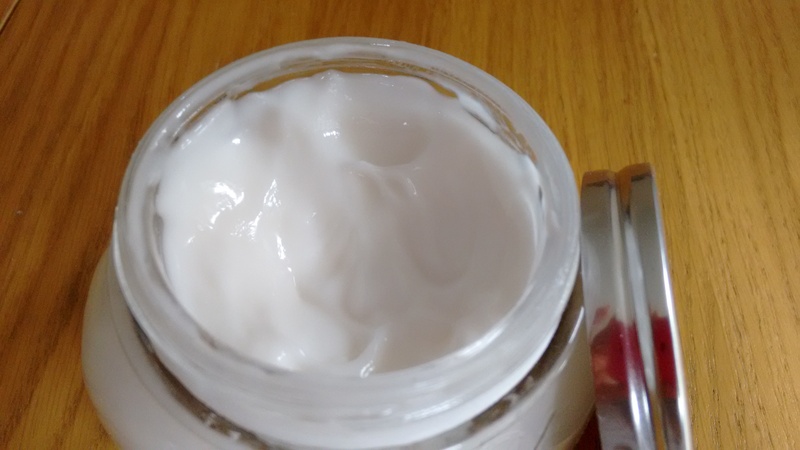 The soothing milk concentrate keeps my skin supple, moist and tender for more than 24hous. 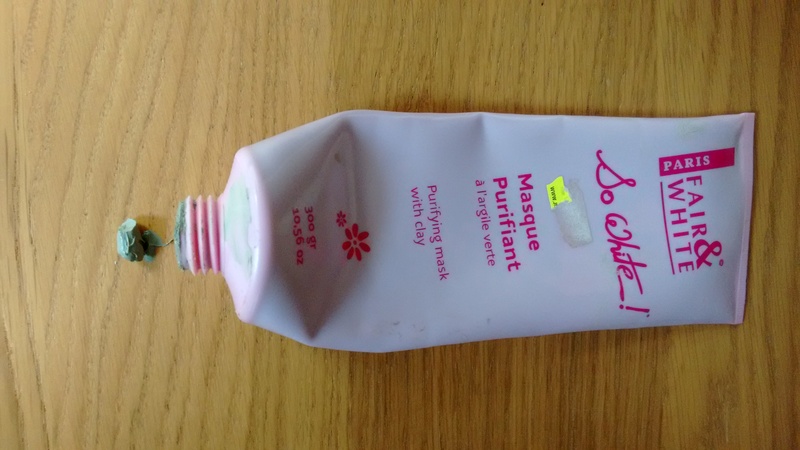 Once a week, preferably weekends, I use a face mask. 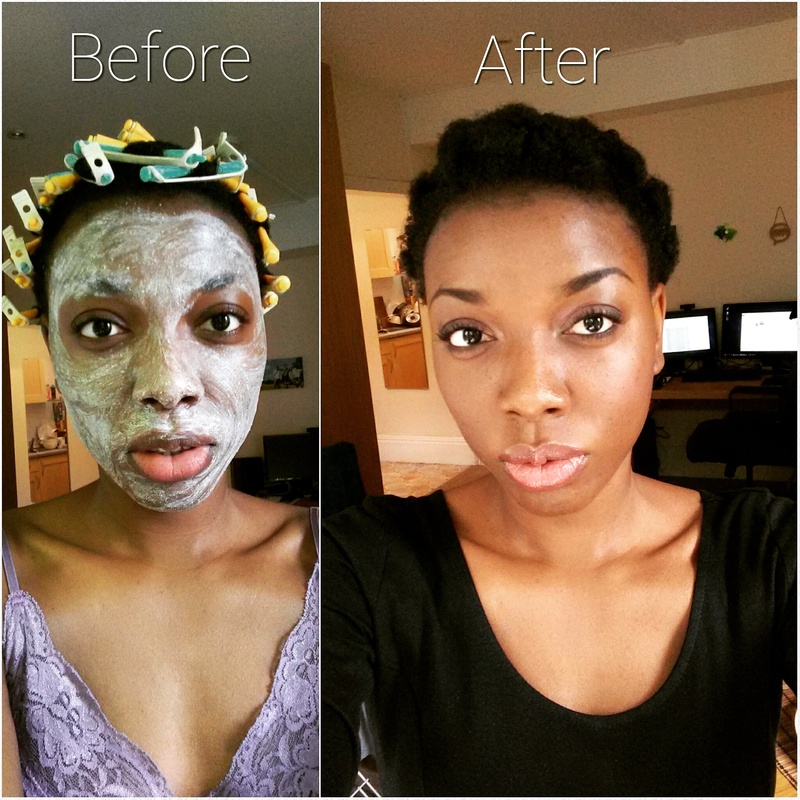 I’ve been using the Fair and White purifying mask with clay for about 6 months. 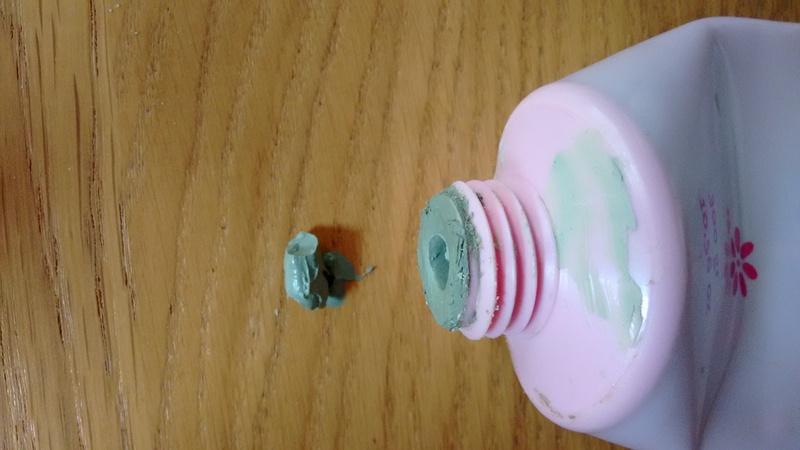 I apply the cement-like paste on my damp face. I allow to sit for 10-15 minutes. The mask hardens with passage of time, extracting all unwanted dirt, left over make up, and generally unclogs your pores. I rinse off with warm water. I’d do this before exfoliating. Next Post Travel Diaries, Brighton Trip!